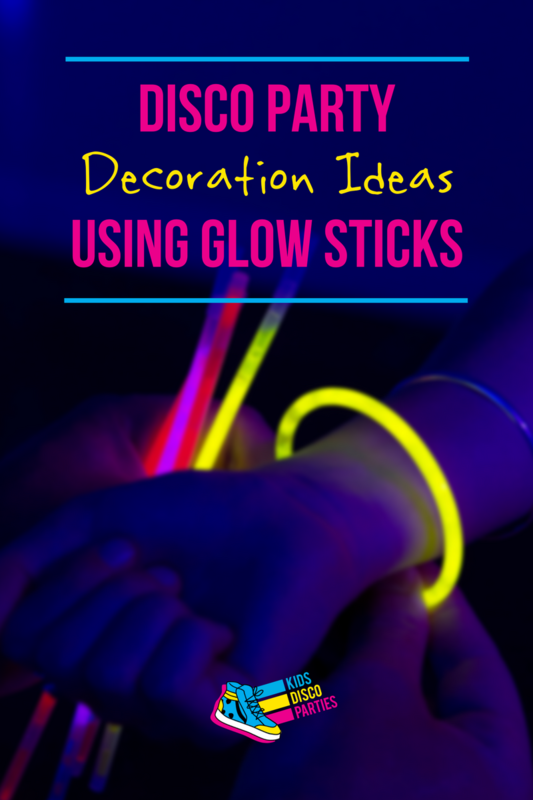 How to make a simple decoration for parties. 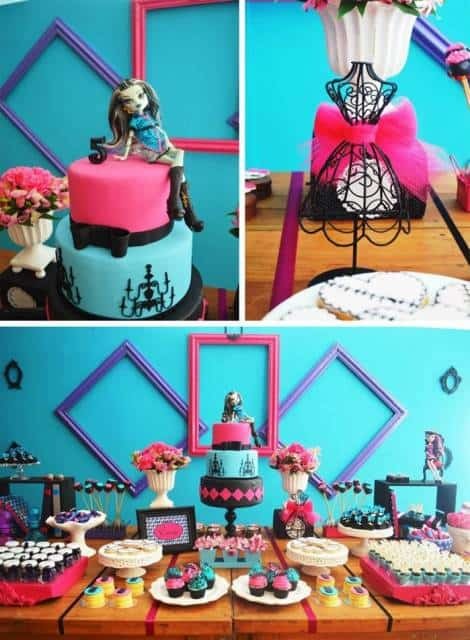 Decorate a party spend a lot of time. If the proposal is to spend less time, the best tip is to determine your budget and try to keep the most of it. With limited spending is easier to open the mind. 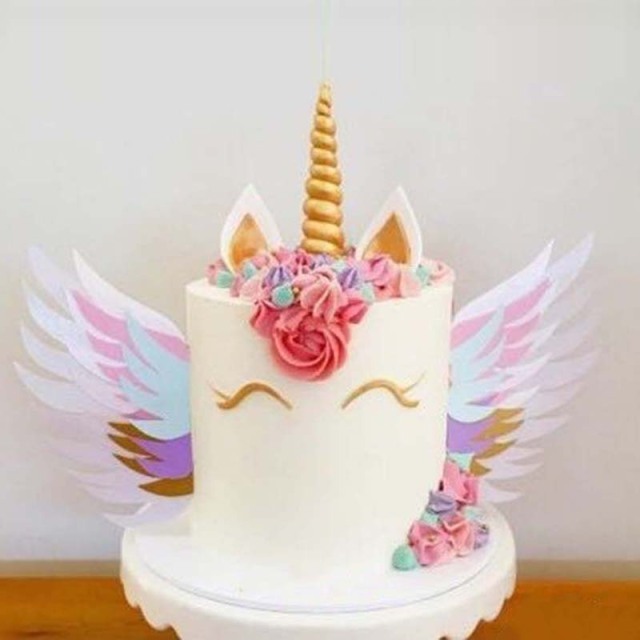 In general, clean decor is trendy for birthdays, parties and marriage. 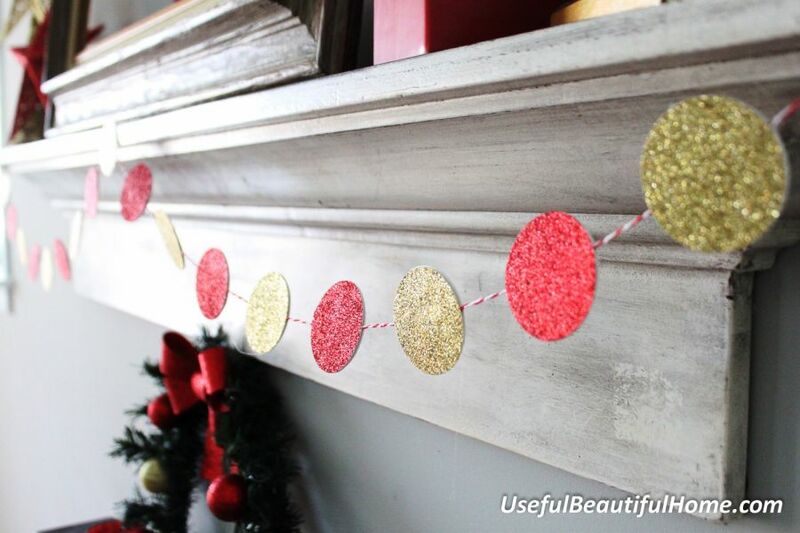 HOW TO MAKE A SIMPLE DECORATION FOR PARTIES SIMPLE. 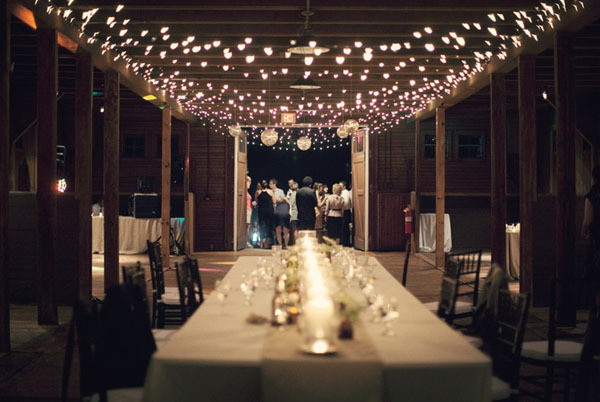 Determining the location – your party is simple doesn’t mean that you only need a small space. 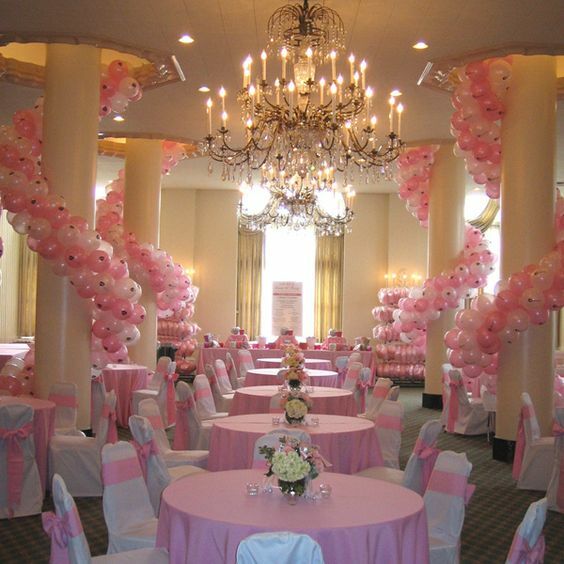 The more spacious the party is, the more cheerful you will be. Once you know the location, you can decorate the party better. Some subjects like movies can not match simply or provide enough space for a good decoration. The choice of the site also guides the requirement for a fancy party. Don’t held the party in a lounge which has a capacity of 200 guests in the upscale suburb and decorate the whole party with a color only. A simple house party is ideal. What’s your theme? – at any party, the theme is important. It’s no use going out to buy decorative items if you don’t even know the subject. 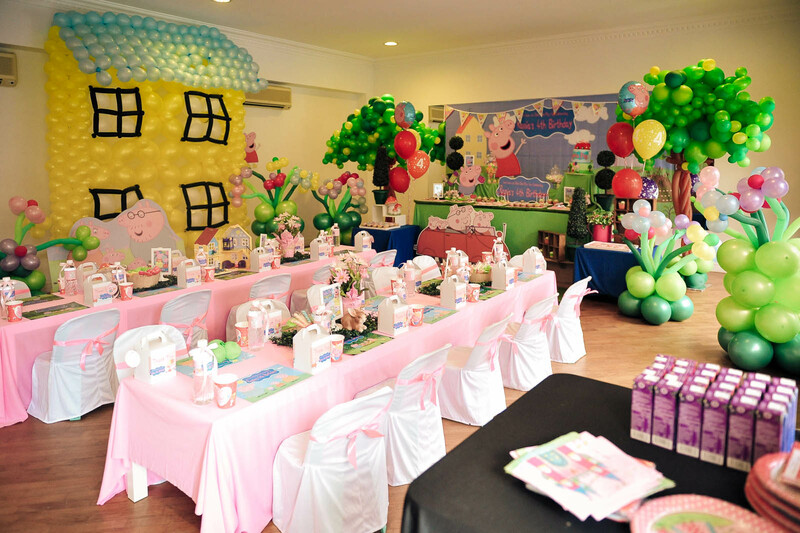 Select a theme for the event according to the honored guests, whether adult, child or a couple. Also note that it is easy to find material to decorate in stores or stationery or you will lose time. How many people go to your event? – If you are over 50, it is no longer a simple party. 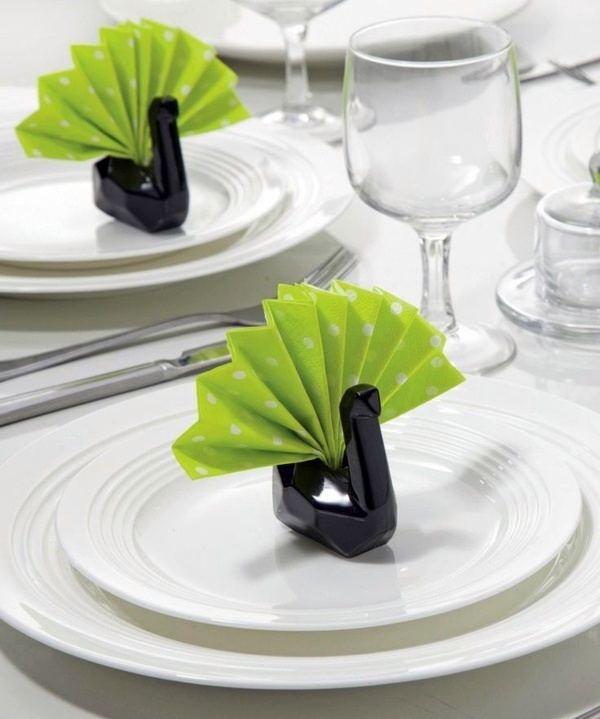 Restrict the amount of guests helps keep the simplest event without a lot of work. Your list should always be well studied to avoid unwanted guests. 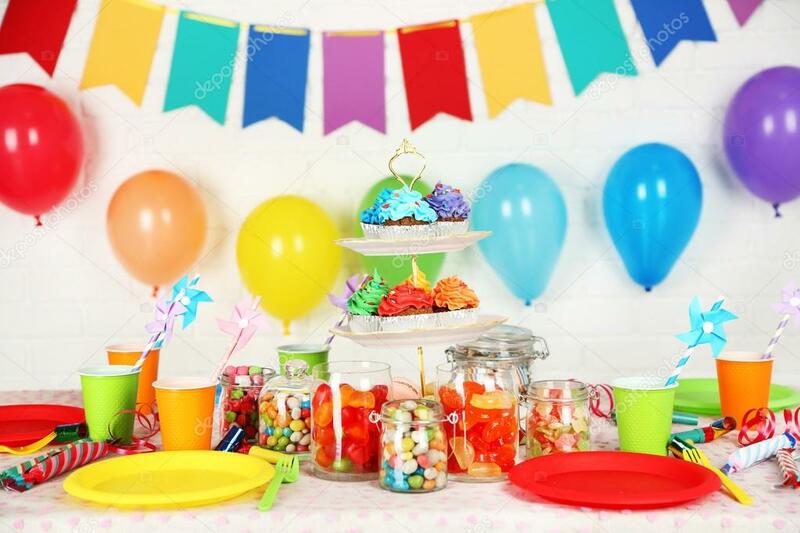 Oxford Fabric for tablecloth – nowadays most of the parties uses this fabric because it is cheap (on average R$6 per meter) and easy to wash. With about 10 meters, you can cover five tables, your cake and sweets without problems. The colors are very strong and joyful which help make the space more happy. 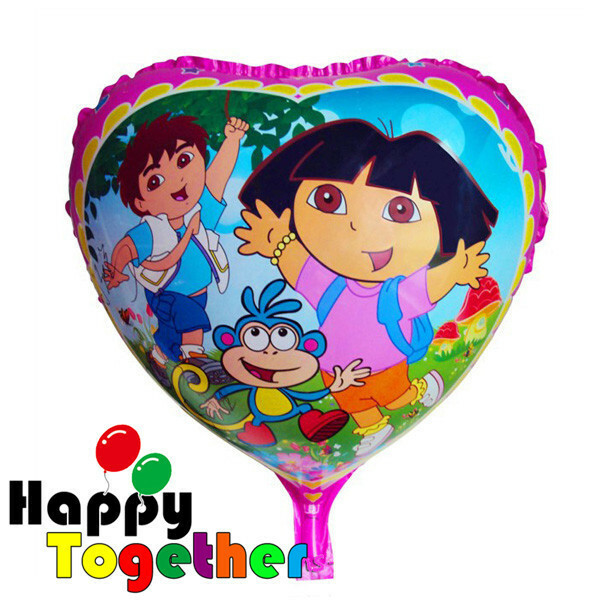 Balloons – a wall of balloons is always cheerful in decorating children’s party and it is cheap. 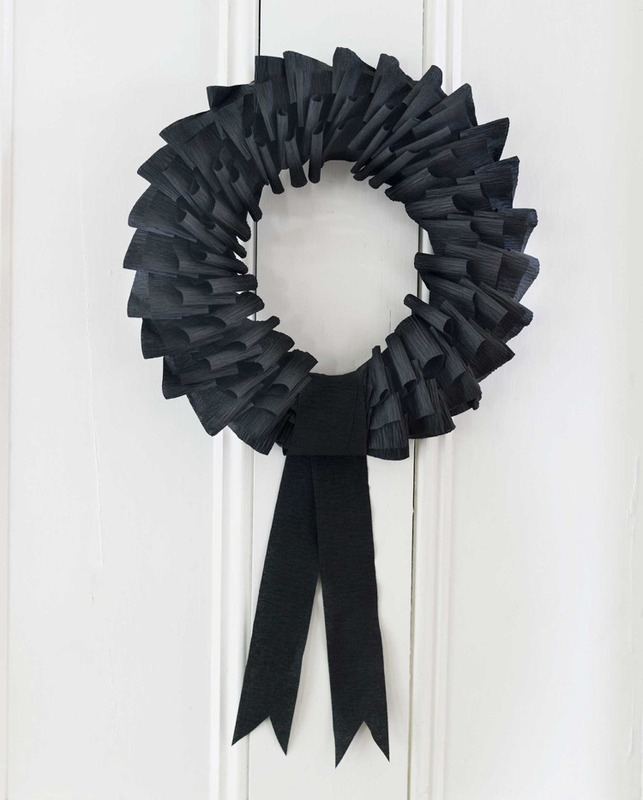 Besides, it also can make the lounge or living room more festive. A few curls around the room meets their service no matter what color, even white balloons in a white wall are unique. 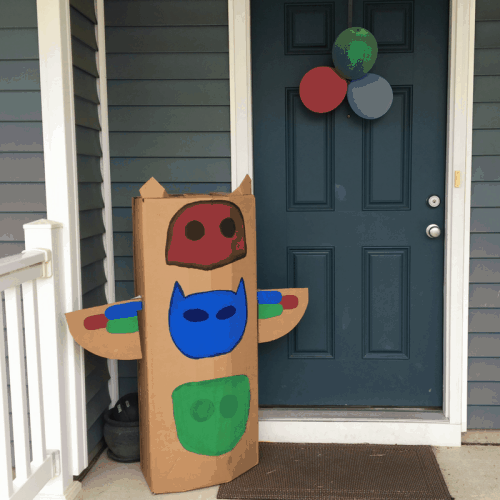 Flag of hat – for birthday parties, the use of cardboard is your cheapest and functional material. 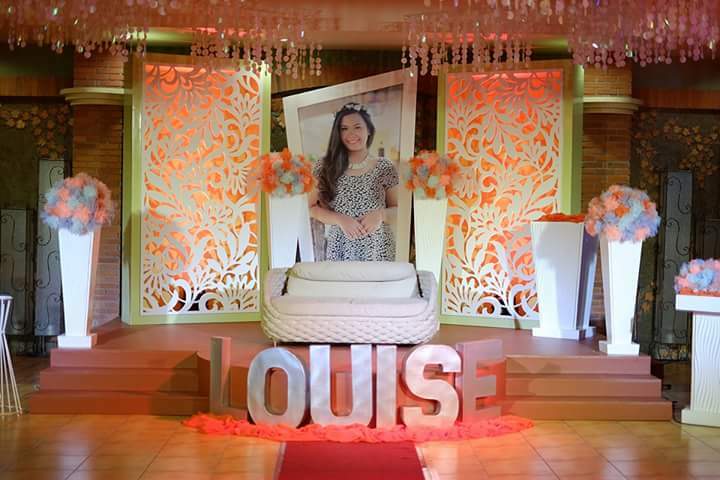 You don’t need much, just glue two to four sheets together to create the name of the birthday girl or a small phrase. Search for lyrics on the Internet to draw, cut and seek help from a pattern maker on cardboard of letters or drawings. Tower with cupcakes decorated – every party table is more organized and chic with cupcakes and they are cheap. 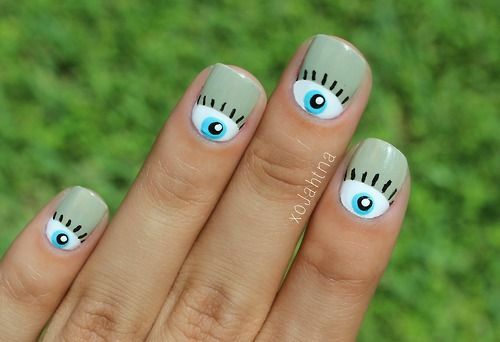 Some people make alone and it is very a nice decoration with low cost. Another good tip is to use colorful candies with the theme of the party. 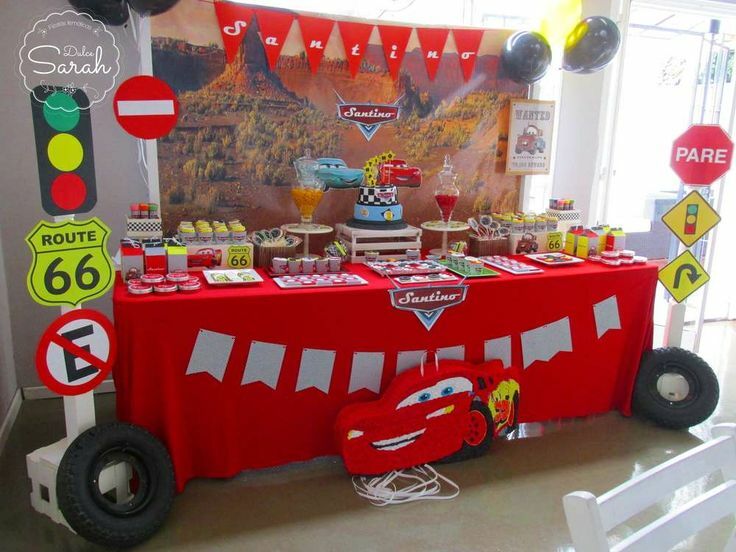 Mural photo – in children’s party or wedding anniversary, it is a simple idea. Stick black and white or colorful photos of the most important moments on the wall or in balloons is fascinating.